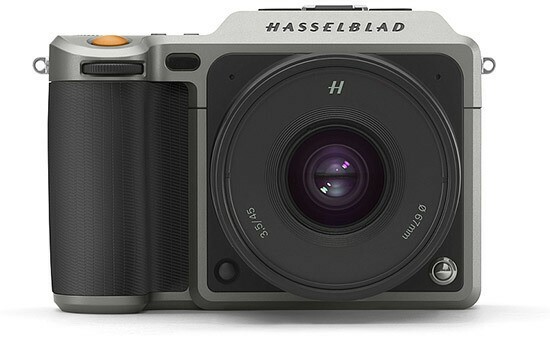 The Hasselblad X1D-50c is a beautifullly designed, impeccably built camera that offers medium-format image quality in a body that's comparable in size to a DSLR. Frustratingly, though, it's also quite a quirky product that feels rather unfinished in terms of its features and operating speed, despite being available to buy since the end of 2016. Still image quality is outstanding, with bags of detail thanks to that 50 megapixel sensor, huge depth of field that makes it easy to isolate your subject, and good noise performance from ISO 100-3200. The two new XCD lenses that we tested the X1D with are both excellent, if unsurprisingly pricey. Serious videographers should clearly look elsewhere, though. The X1D-50c doesn't impress so much when it comes to speed. It seemingly takes forever to start-up, and when it does, the auto-focus system is too slow to keep up with moving subjects, which makes the X1D better suited to a slower, more deliberate way of working. The electronic viewfinder is a little behind the times in terms of its specification, the touchscreen interface again feels unfinished, there are some glaring omissions from the feature-set, and the battery life leaves a lot to be desired.